With 63.5 million passengers flying through the airport, it has surpassed Changi, Incheon and Bangkok airports in terms of passenger growth. 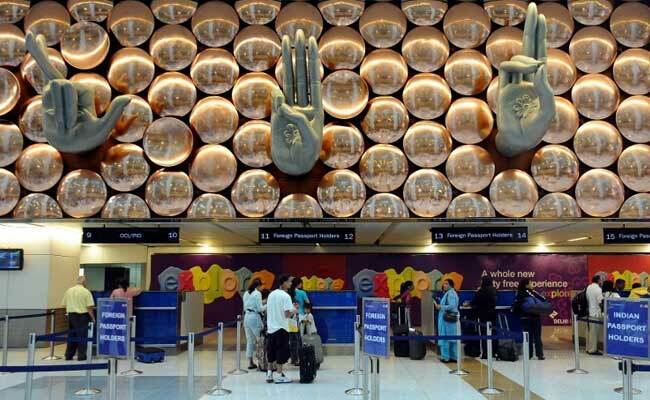 New Delhi: Delhi International Airport Ltd (DIAL), a GMR led consortium, on Tuesday announced that Delhi's Indira Gandhi International Airport (IGIA) has become the worlds number one airport in the highest category - over 40 million passengers per annum (MPPA) - as per Airports Council International (ACI) - ASQ 2017 rankings. "This is a recognition of the collaborative work of all stakeholders in IGIA. I commend the efforts made by employees of DIAL and that of all stakeholders in IGIA community. As we witness robust traffic growth, we look forward to a strong collaboration and support of all airport stakeholders and partners," said Srinivas Bommidala, Chairman-Airports, GMR Group. "The award demonstrates DIAL's strong focus on operational efficiencies and resilient approach towards service delivery. Thus, despite phenomenal YOY passenger growth, DIAL once again consolidates its position on the world aviation map," said I Prabhakara Rao, CEO, DIAL.